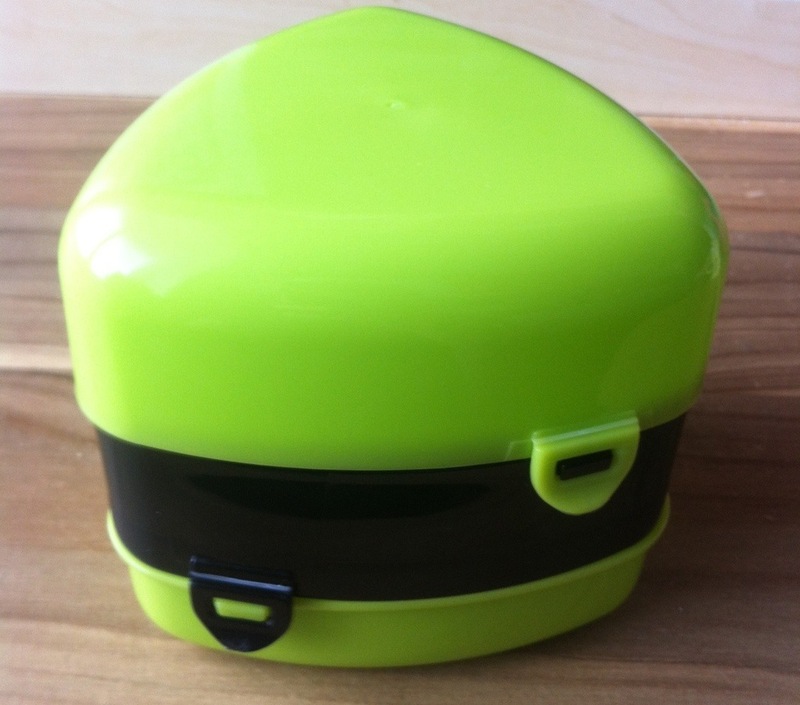 What can you do if you’ve just gotten into bento making but you have yet to buy a bento box or maybe you just want a larger bento box but don’t want to spend £20+ on a lunch box? I’m sure everyone has had ice cream, so why not repurpose the ice cream tub as a bento? The kind of box you’ll want to use is the oval type of box made of plastic. A cardboard tub is probably not going to work. All I did was scratch off the labels, this would be made easier and neater by using sandpaper. If you do this you will have a large bento box for the price and joy of a tub of ice cream ( My tub was 900ml, the size of most large bento boxes). 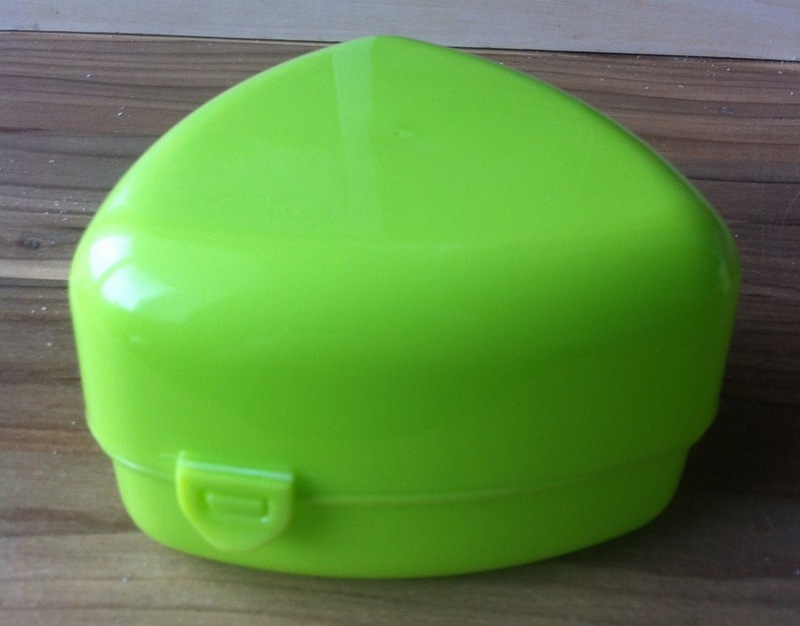 You may need a band to keep it together although most have tight fitting lids so should be fine if kept upright. New AMAZING onigiri bento box! I have been waiting for this box for 15 days!!!! That may not sound like a long time to wait but if you’ve read my previous posts you will know how impatient I am!! But it finally came and it is amazing! 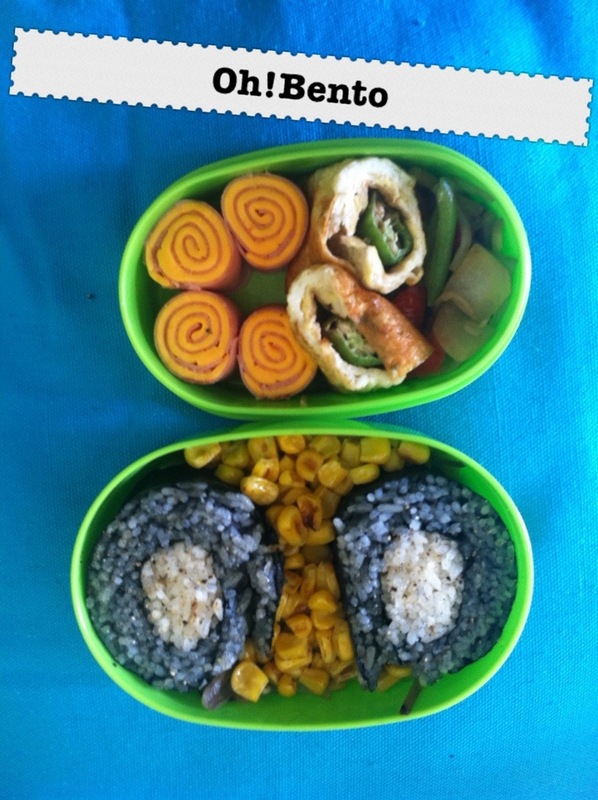 • 1 onigiri in the top part with the two bottom compartments filled with side dishes. • 2 onigiri with the bottom compartment being filled with a side dish. • 3 onigiri and no side dishes or 3 side dishes and no onigiri. • 1 onigiri in the top and a side dish in the bottom. • 2 onigiri and no side dishes. I love this box so much and can’t wait to use it! The bottom layer is 150ml, the middle and lid are both 200ml for a total of 550ml. I bough this from a company called Cool Bento Life through their eBay store. 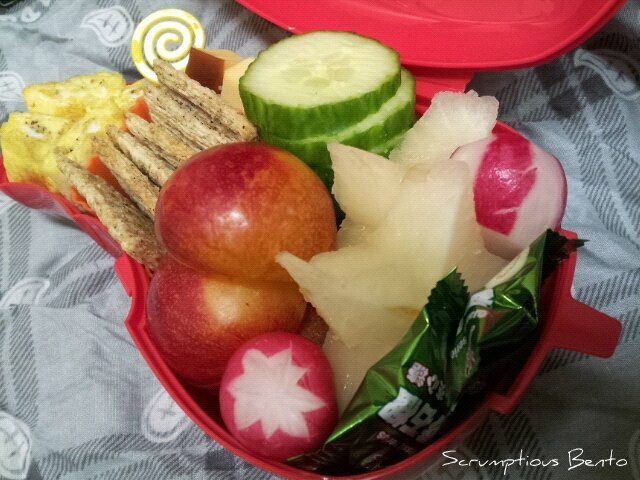 Scrumptious Bento are holding a great giveaway!! So shimmy yourself over and enter to win a great box! Today I missed the postman so I had to go collect a parcel. I’m waiting for a lot of stuff so I wasn’t sure which item(s) it would be. I was expecting it to be a bento box but was surprised it was this one as this was ordered last and had a long delivery estimation. 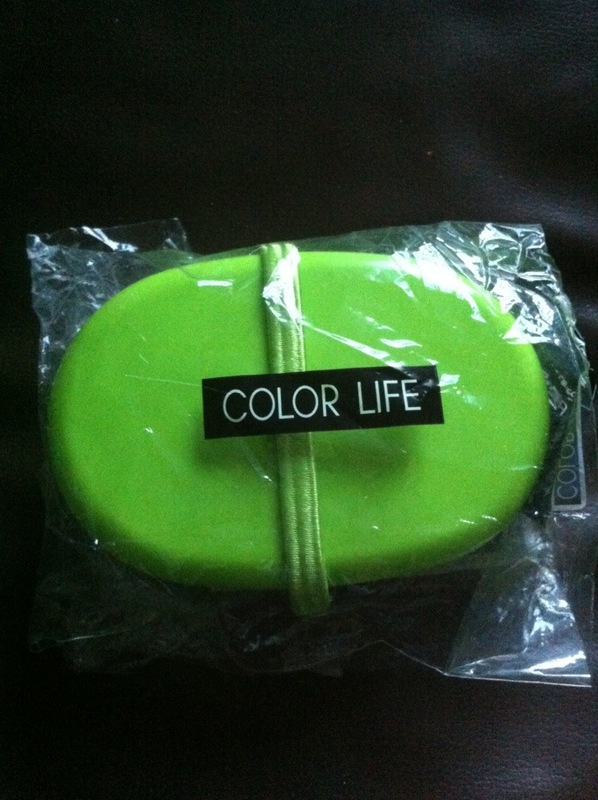 But here it is, a lovely “Color life” bento. It feels weird writing Color when in England we write it Colour but if that’s it’s brand who am I to change it? It seems really small! 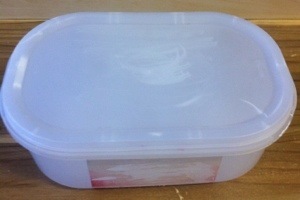 The bottom layer is 290ml and the top is 200ml so it’s quite close to most of my boxes but it just seems so tiny! But for £5 and free delivery I’m not going to complain! And already my little cousin wants one! 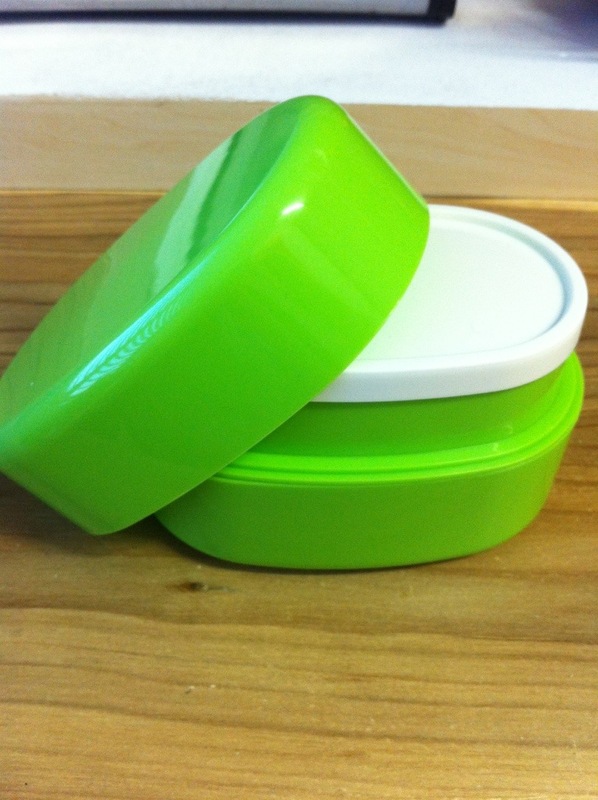 So you’ve seen looking at bento and you want to try it for your child/ loved one but you don’t have the tools or mate they’re picky and refuse to eat anything but sandwiches, what can you do?! They’re a simple way to make sandwiches more bento friendly, you’ll want to start with bread that’s fluffy and not too thick, putting the bread in the microwave ( turned on ) for a few seconds will make the rolling easier. Then simply put the filling on top of the roll, leave a little, tiny gap around the edges then cut off the crusts. Roll the bread and filling like you would roll a newspaper and et voila you have a sandwich roll. Now cut into halves of thirds, depending in the hight of your bento box.